A rare interview with one half of the mystical and mythical UK dub duo. A reclusive musician, baroque dub constructions, an inimitable sound. Since 1990, this London duo has remained a mysterious and attractive entity. In 2007, Seb Carayol got a rare pass to enter the Alpha & Omega lair in north London. There are two turntables on stage behind which the unruly Julian, from Fairshare Unity sound, has taken place. In a corner of the stage Jonah Dan sits down, his bongo in hand. Christine Woodbridge enters next, with her bass. It’s November 2002 and Alpha & Omega, the mystic and mythical English dub duo, is on tour and taking to the stage for the first time. A duo with three people on stage? Without John Sprosen, one half of it? It all added to the legend. This first stage show proved just as hard to pin down as the music, distinctive thanks to its layers and its slow and menacing tempos, laden with doom prophecies and baroque constructions. Five years later I meet Christine in a modest apartment on Headstone Lane, in northeast London. A tiny studio, with a heavy sound. Next door, Jonah Dan is playing his most recent steppers dub for Shaka Joseph, Jah Shaka’s trusted lieutenant who has come seeking new sounds. John isn’t here, and in fact he never is. “He lives as a recluse in south London and never sees anyone,” she says almost as an excuse. It’s this diffidence that resulted in the motley crew arranged for the 2002 tour. Christine remembers this ten-date French tour, and not necessarily fondly. “Because John doesn’t travel I proposed Jonah, and John was OK. The English promoter had booked a DJ set but the French promoter expected a live show. I got off the train and he was livid. “But where’s your bass?” I had to find one quickly and rehearse a few tracks to save the whole thing.” Their live show has since become a well-oiled machine. Live tribulations aside, Alpha & Omega remain cut for the studio and not the stage even if they begun as a small band in a corner of Plymouth in the early ’80s. “We were called Crucial 7,” Christine recalls vaguely, “but we never released anything.” They would eventually find their own path before the end of the decade. Their influences were the same as today: Augustus Pablo, Lee Perry, Yabby You. 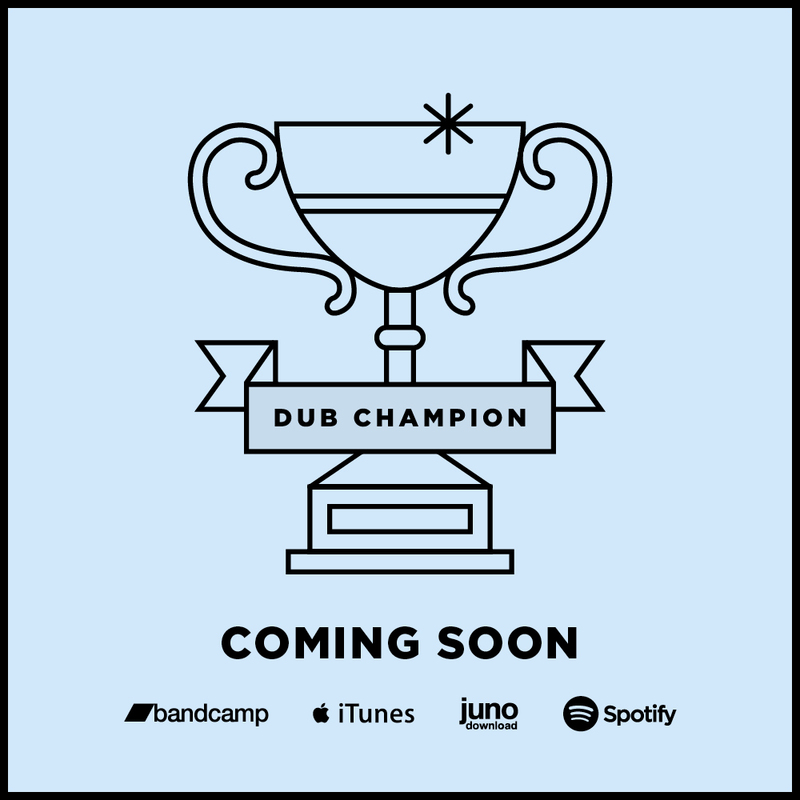 A dub thing, which doesn’t lend itself very well to the stiff rigidity of a classic stage band. John plays the melodica and guitar, and programs the rhythm box. Christine is on bass. The duties are split seamlessly. The first tracks materialized with talented and established vocalists like Daddy Teacher, The Exile or Nishka. The only place to find those today are on tapes long since lost. Most importantly it was then that “the beginning and the end,” the name borrowed from the Bible, took shape, “a really egalitarian creative process,” as Christine explains. “It’s since been difficult to work with other artists or producers because I never found the same degree of equality.” Their alchemy, and distance from London’s influence, took root. Christine, who calls herself “spiritual but not religious,” brought a layer of mysticism to the duo’s heavy and unique sound. A few recording tryouts later, “to gain confidence,” and “Gather Together,” the duo’s first 45, hit the shops. The 500 copies went largely unnoticed, which in hindsight doesn’t bother Christine. “It was horrible, and I sung,” she says laughing. They got it right with “Watch and Pray,” a notably better single. More importantly Christine decided to move to London, a city that was then in transition between the classic roots sound and the incoming golden age of a heavy, digital sound that would define the UK and which Alpha & Omega would embrace in the ’90s. A little too ambient for the sound systems, Alpha & Omega instead took to a steady album release schedule. One per year until 1998 and roughly one every two years since resulting in over 20 albums over the past 27 years. With each, the tessitura became more complex, more cerebral. The pair travelled through the years, leaving behind their distinctive sonic imprint. They also brought about a handful of projects reflective of their unconventional approach, such as the slept on Show Me A Purpose, released on French label Bangarang in 1999, which collects remixes and versions by international artists of the eponymous track. This kind of “participative democracy” was easy considering that Alpha & Omega would often upload stems of their tracks to their website, available to all for remixing. An unusual choice, as always. “We don’t really fit in any boxes,” Christine says with a laugh. “A lot of people like our music, you just need to want to understand it.” Despite this, more than two decades later the excitement is still there. Far from the beginning of the end.